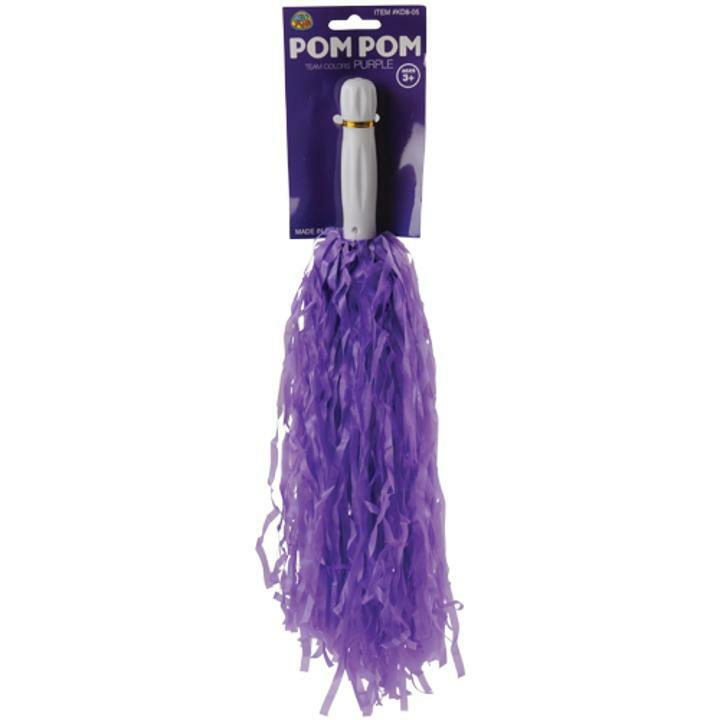 Cheap Purple Pom Poms - 12 Ct.
Purple Pom Poms - 12 Ct.
L: 10.3 in. W: 3.7 in. H: 8.5 in.